Enjoy the rest of your day as Tour del Vino chauffeurs you around to different wineries in luxury! 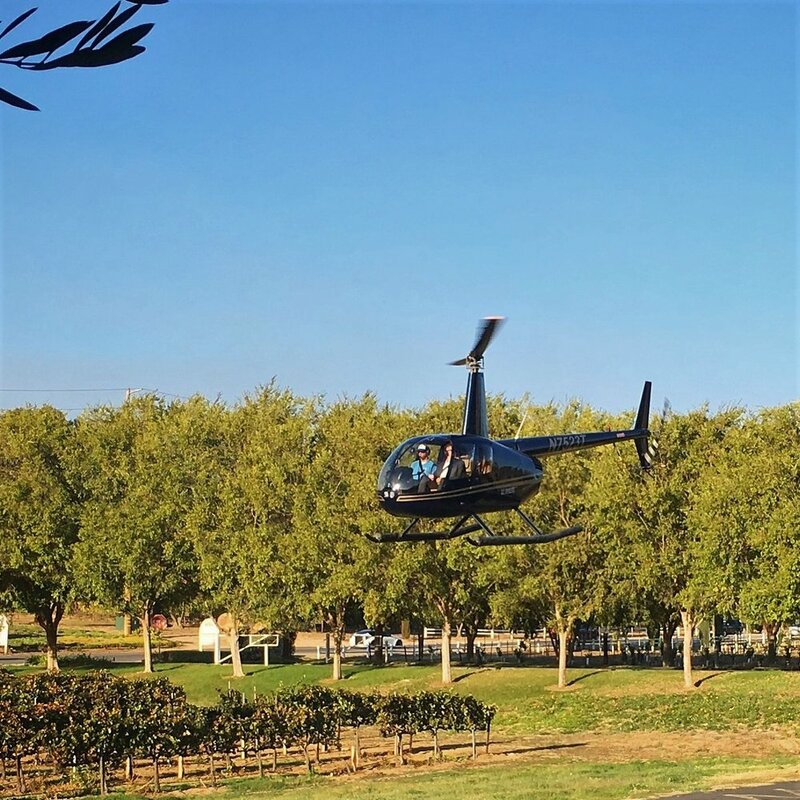 *Helicopter charter operated by Waverider Helicopter Tours. Ground transportation operated by Tour del Vino. Please click the button below to fill out our reservation request form with your requested date and any questions you may have. We will check our availability and send you a link to book this amazing excursion! Click below to learn more about our $499 option for two!